PMI is dedicated to our resellers, without you, there is no us! 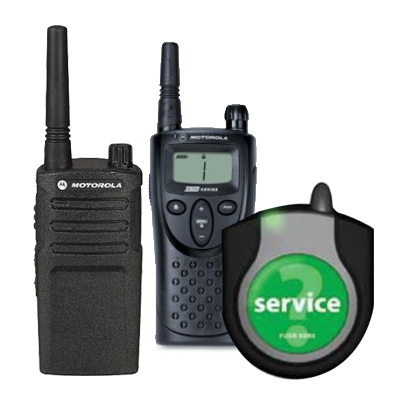 We value our partnership with the many resellers we have and will work closely with you to develop an action plan to sell Motorola Business Two-Way Radios. Please fill out the contact us portion on our website and under comments state that you would like to become a reseller. You can also call us at 800-215-5160 or send us an email at pmi@pmiradios.com. We look forward to working with you and developing a long-lasting partnership. 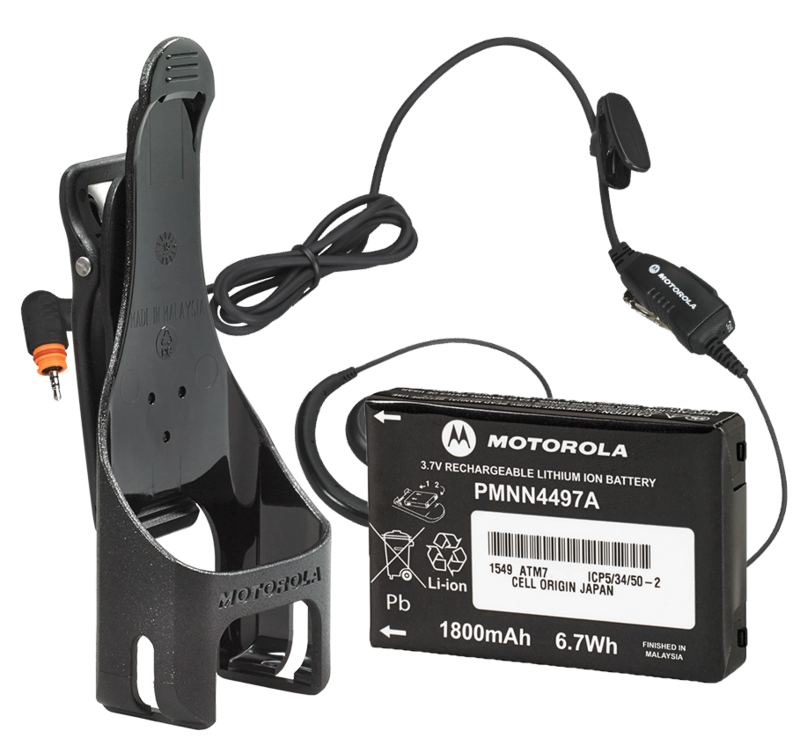 PMI carries a full line of accessories for all Motorola Business two-way radios.